Dr. Harper White House Press Question To General Kelly October 12, 2017 regarding U.S. tax dollars to UNESCO and UNRWA that have an anti semetic agenda. Israel Prime Minister Netanyahu and other Israel leaders in the Knesset oppose this U.N. organizations. 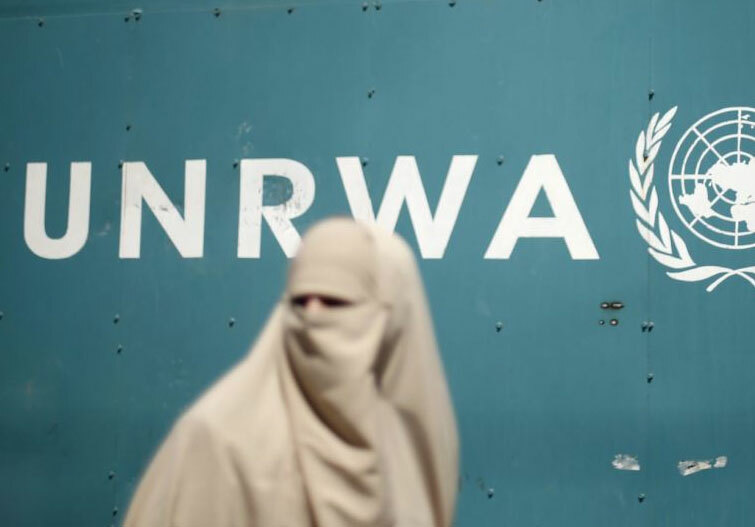 Jewish and Christian leaders call upon President Trump to also denounce UNRWA (United Nations Relief Workers Agency) schools that are inciting kids to violence against the Jews.